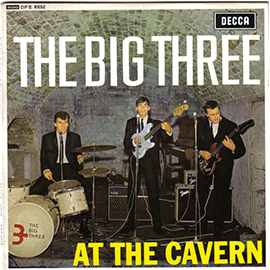 Live recording from 1963 of The Big Three at the Cavern. 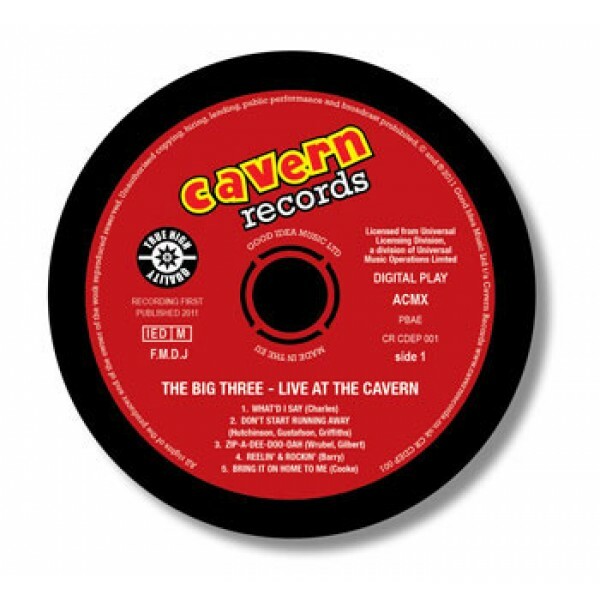 To celebrate the 50th anniversary of The Big Three first playing at the world famous Cavern Club, Cavern Records re-released the EP The Big Three – Live at the Cavern for the first time ever on CD. In 1963 the popular Merseybeat band recorded a live set in the Cavern Club, Liverpool. 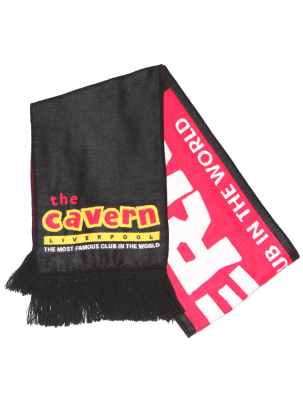 The Cavern was packed and the audience included the Rolling Stones! 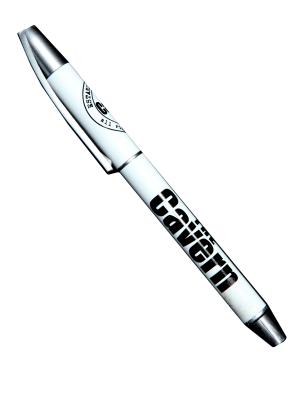 The event was widely regarded as the launching pad of the new sixties style. 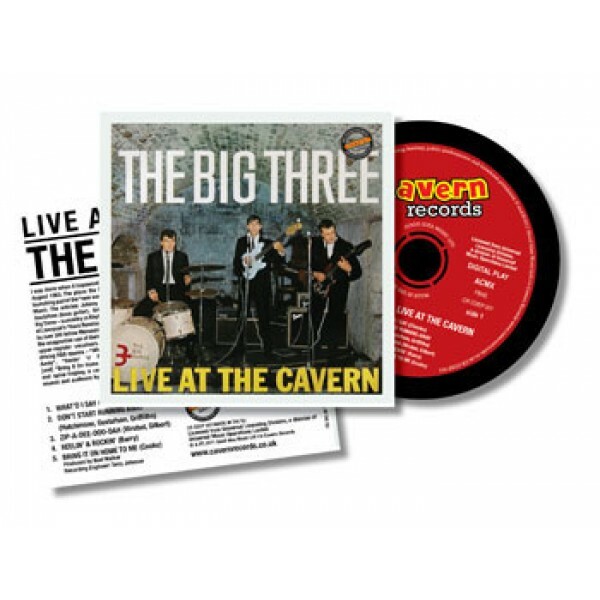 Cavern Records has recaptured the look and feel of the original 45 vinyl and have added a bonus track that didn’t fit on the original single. Five songs from this electrifying set are now available for the first time ever in CD format. 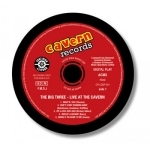 The CD has even got the original spoken introduction to The Big Three’s performance from Bob Wooler, the Cavern’s very own DJ. 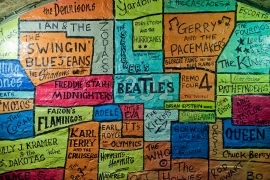 I used to own the original ep. 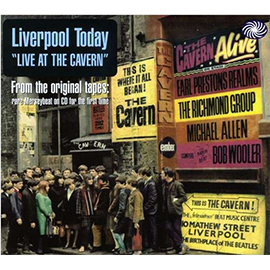 I was there the night they did the recording, great night.